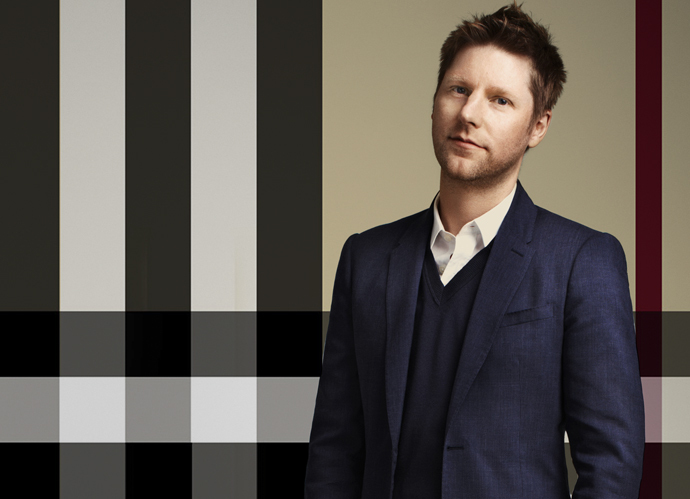 Christopher Bailey will leave Burberry at the end of 2018, the company has announced today. “It has been the great privilege of my working life to be at Burberry, working alongside and learning from such an extraordinary group of people over the last 17 years. Burberry encapsulates so much of what is great about Britain. As an organisation, it is creative, innovative and outward looking. It celebrates diversity and challenges received wisdoms. It is over 160 years old, but it has a young spirit,” Bailey said of the fashion house that he joined in 2001 and is currently president and chief creative officer of, in a statement released by the brand this morning. The brand confirmed that Bailey will remain in his roles until March 31 2018, when he will step down from the board. He will then continue to provide support to chief executive officer Marco Gobbetti and the team on the transition until the end of the year. Having joined the fashion house as design director, he was promoted to chief creative officer and CEO in 2014 but handed the reins of the latter position to Gobbetti last year. Prior to Burberry, Bailey – who graduated from the Royal College of Art in 1994 – worked at Donna Karan and Gucci.